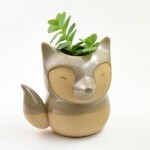 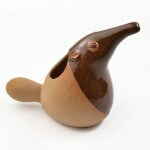 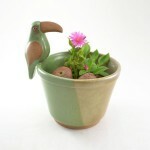 Priscilla Ramos is a potter based in Sao Paulo, Brazil. 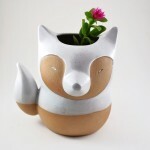 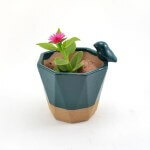 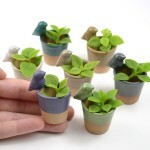 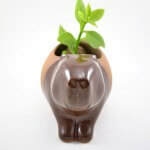 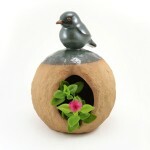 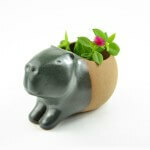 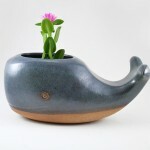 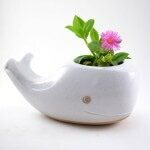 These cute little ceramic planters using simple animal designs are the perfect way to make your home a cuter and greener place. 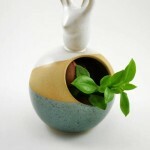 See her full work on her Facebook page. 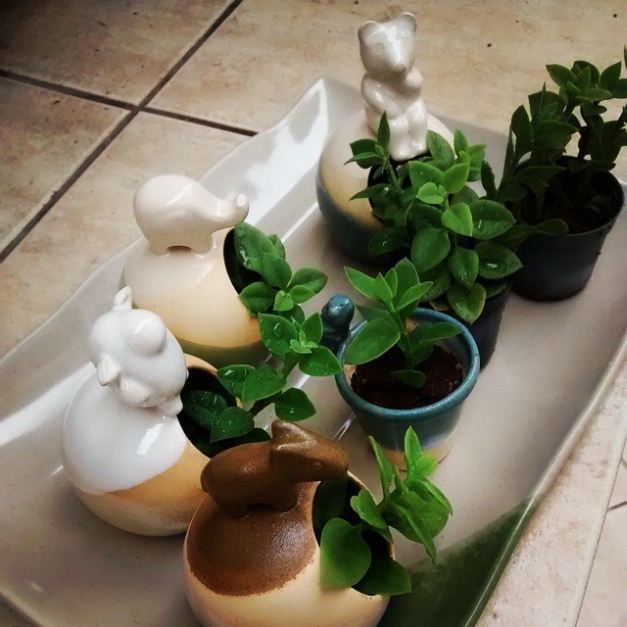 This entry was posted in Creative Stuff on June 26, 2015 by Dan C.